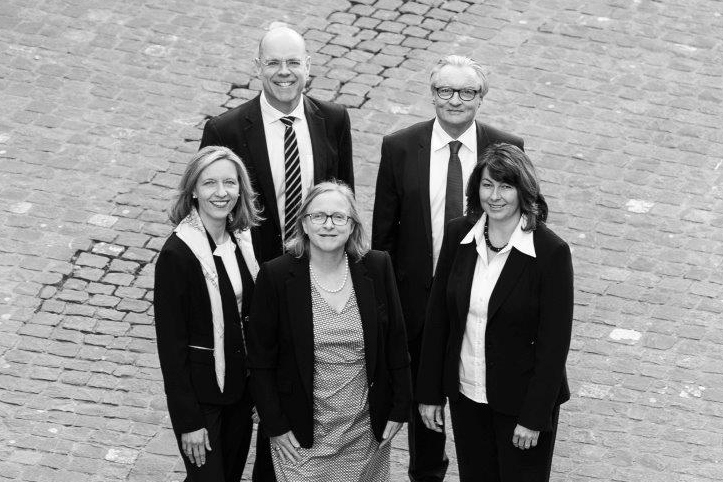 Bretschger Leuch is a partnership of lawyers with offices located in the centre of Zurich. The partnership covers a variety of complementary legal areas, which enables us to support you competently across a broad spectrum of legal issues. We act in an advisory capacity, represent clients at court and offer mediation services. Our partnership structure means we can offer you highly customized management for your mandate. Our clients for many years have included private individuals and small to medium-sized companies as well as large corporations. Beyond providing sound legal advice, we take due account of economic and interpersonal concerns in each mandate.